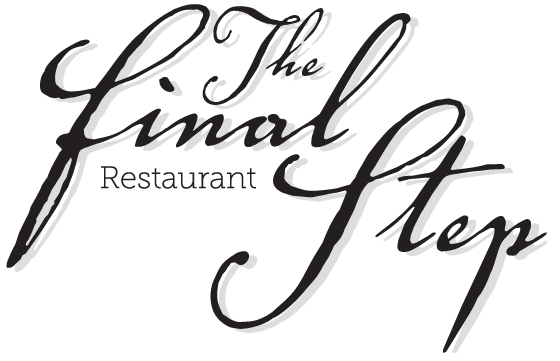 News - Website of finalsteprestaurant! Due to the weather forecast we have decided to close the restaurant for this season on Thursday 27th September, this will be our last evening open this year. A huge thank you to all who dined with us this season and we hope to see you again. 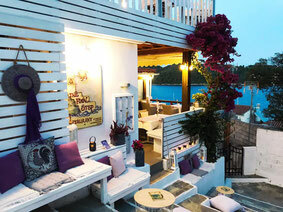 Probably the best dining in town, if not the Aegean. The Final Step is run by Pam and offers her modern Mediterranean twist on local produce; for instance the grilled octopus starter is not only perfectly tender but comes with added flavour of a sweet chilli sauce. +30 24270 21877, finalsteprestaurant.com, slightly expensive"